I do not own these images nor am I trying to make them out to be my own, all photographs in this article are for educational purposes only! and have all been used from Steve McCurry’s website. 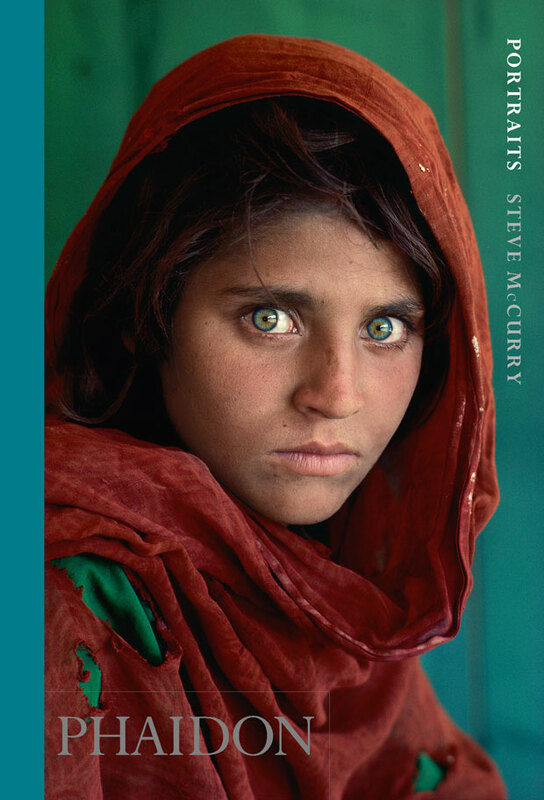 Steve McCurry is one of the most prolific documentary / travel photographers in the world and has been a symbol for thousands in contemporary photography for more than thirty years! 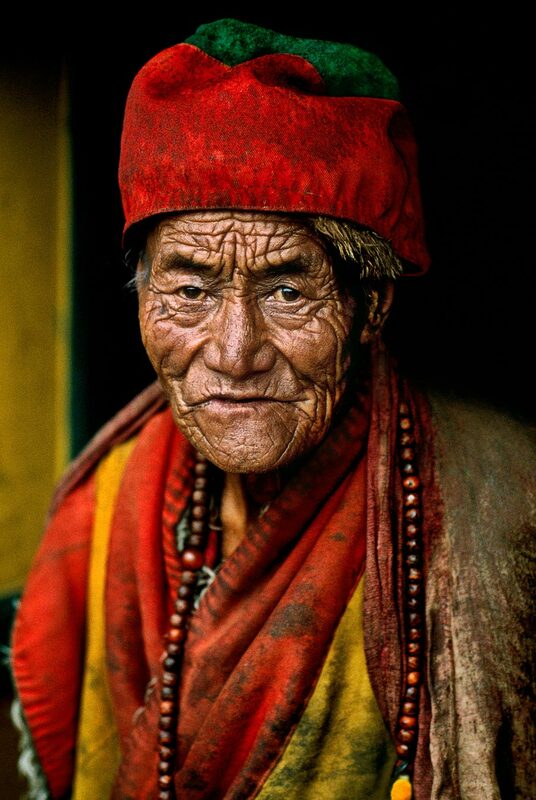 McCurry is hands down my all-time favourite photographer. The main reasons I like McCurry’s work are; He has an aesthetic very similar to the one I am always trying to create, his photographs have so much emotion (they really are worth a thousand + words) and when people look at his photographs they are truly impacted. McCurry is an American photographer, born in Philadelphia. He has published over a dozen books, my favourites of which include ‘Portraits’ and ‘Looking East’. He has also won many awards from the 1980s through to 2014 and has been featured in a countless number of exhibitions from all around the world. He began working in cinematography and film making from a young age and first began taking an interest in photography when he photographed for the Penn State newspaper ‘The Daily Collegian’. A simple glance at McCurry’s portfolio and even a chimp would be able to see that he’s a master of working with colour. The way he contrasts background and foreground colours is something that takes a photographic eye and years of practice. Since closely studying his images I have given a lot more thought as to what colours compliment, contrast and flow well with each other. A colour that seems to be recurring in his work is a rich red, which only says more about how much a master he is. By using colour repetition McCurry develops a style that's more universally recognisable and gives his work a high sense of narrative. McCurry’s photography to me has continued to inspire me ever since I first discovered the contemporary giant; whenever I observe the sublime colour in his work I can’t help but notice the high ‘pastel’ vibrancy that can only be achieved with colour film or very certain post production processing techniques. A contributing reason to the colour being so effective in his work, is it doesn’t have that shine in the colour that you get from shooting straight with digital. It looks somehow aged almost how you imagine a photograph should look when it's in colour if that makes sense? If I somehow hadn’t have come across McCurry’s work I don't think I would be paying as much attention to colour as I do today and I have his photography to thank for that. I’ve always believed that if you want to be a great photographer, you need to observe the work of the greatest photographers in your field. Composition is one of the vital components that makes a great image. Usually the more intriguing the composition in a collection of images, the more people recognize it as significant photography. Of course McCurry is a prime example of a photographer who makes tremendous use of composition in his images. Something I have noticed he makes a lot of use of in his work is surfaces and lines. In the photograph Above, the surface of the wall with hand prints begins in the foreground and leads to the boy who’s running. Also the light blue wall in the background has two horizontal lines that also point in the boy’s direction. Even the way the floor is angled points to the boy. The result of McCurry using these surfaces and lines within his photography, is that when people look at his work their eyes circle around the photograph. This leads them to look at his pictures for longer and means that the beauty of his work is appreciated. I feel one must cleverly make use of their surroundings in order to capture a compelling composition. After all it’s the photographer alone who decides what they frame before clicking the shutter. In my more recent work I have paid specific attention to the lines and surfaces around me, which I believe has strengthened my overall composition. Once again I owe this improvement to McCurry. I think we all knew I would be talking about this picture somewhere in this article, as its McCurry’s most famous image and to this day remains of the most universally recognizable photographs. 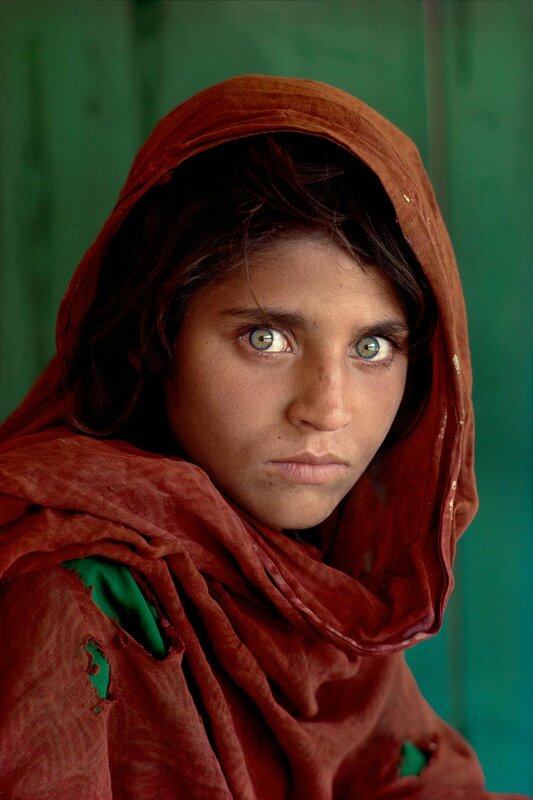 Quite fittingly titled ‘Afghan Girl’, this photograph is a masterpiece. With her piecing green eyes that seem to tell us so much more than you would ever think a pair of eyes ever could, and her red headscarf that creates a perfect contrast of colour. (Which again relates the first lesson of the article.) ‘Afghan Girl’ was photographed in 1984 and first appeared in 1985 in the National Geographic magazine. The image was taken in a refugee camp in Pakistan and has been frequently been compared to Leonardo da Vinci’s Mona Lisa. In the early 2000’s the identity of the girl came to light. Her name is Sharbat Gula, and I’m unsure if she knows just how famous she actually is. McCurry returned to find her 17 years later and gave her and her family some much needed support for being the subject of the world renowned photograph. The point of this lesson is that I have learned to always shoot at my best standard, because you never know when you might just capture a moment that will change the world. So I always make a habit to keep a sharp eye on every situation, while remembering the colour & composition of course. I feel if McCurry hadn’t have taken this photograph he would still be a very famous photographer, as all of his images are very complex and they seem to reflect the world we live in almost seamlessly. The shot ‘Afghan Girl’ is Steve’s ‘Mona Lisa’, and a huge goal this photograph has created for me as an aspiring travel photographer is to create my own ‘Mona Lisa’. When talking about his most famous photographs at the Birmingham Museum & Art Gallery in 2010 McCurry said ‘’I have been very fortunate in my life to go virtually all over the world many times photographing, so I think photography has allowed me to observe the world, to travel the world, to have this enormous adventure through photography to examine culture and people. I couldn’t imagine a better way to live one’s life.’’ Now the road of photography is not an easy one by any means, but if you’re willing to give your all and take the hits then the ways in which photography can give back are life changing. I’m not just referring to travel & documentary photography, I’m referring to almost every genre and sub-genre of photography there is. If you really give it your all, amazing things can happen. For example in the summer of this year I held my first solo exhibition, showing photographs from Nepal and Venice. I held the exhibition to raise money for the people of Nepal struck by the recent earthquakes and raised just over £700 for charity. I then wrote to the charity True Adventure and asked if they could offer me any work experience. They came back to me and offered me a trip to Vietnam!! Which was the best work experience i could have hoped for. I learned so much and grew as a photographer and a person. I don’t think they would have offered the opportunity to me if I hadn’t have raised the £700 for charity, or invited them to my exhibition. I know that this isn’t always the case when you work hard but I feel the thrill of taking photographs in a new place is ''giving to photography'' and when people view your photographs, that’s ''photography giving back''. The ‘Unguarded Moment’ is a term that McCurry has coined; he uses it to describe the perfect moment to take a photograph, the time when people are at their most unselfconscious. This relates closely to a term that Henri Cartier-Bresson deemed ‘The Deceive Moment’ which is virtually the same principle. The ‘Ungraded Moment’ is also the name of one of McCurry’s books, where he has captured people in everyday life in the ‘Unguarded Moment’, that split second where they seem to be oblivious to the rest of the world. 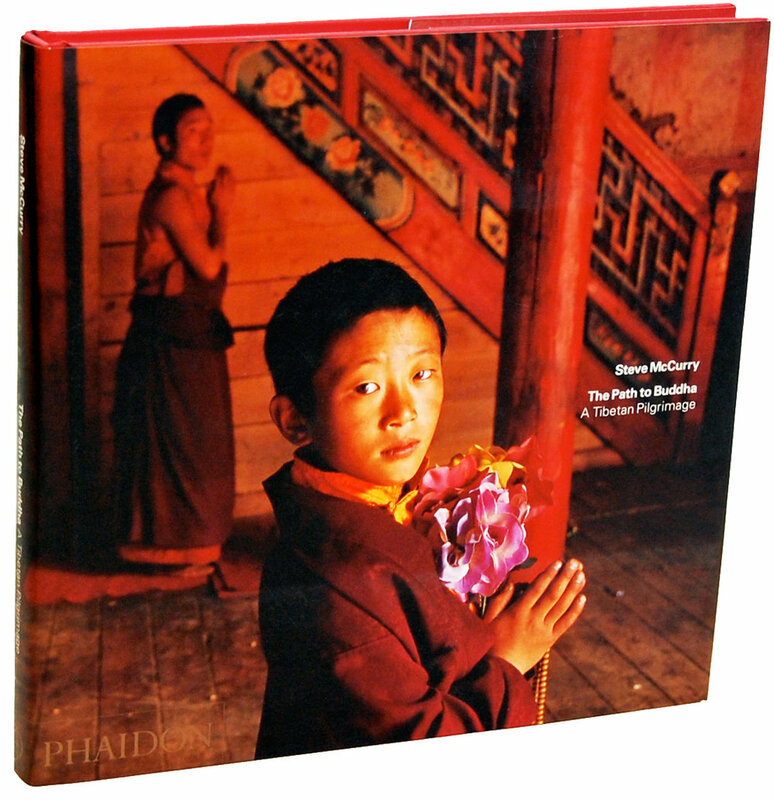 The book includes photographs from Africa, South East Asia as well as Europe. These moments are where some of the world’s best photographs are crafted and are constantly passing us by, ready for people with the vision and a camera to capture them. Something else I’ve learned from McCurry is that the best way to capture these moments is to go out into the world with a vision and let something beautiful unfold in front of you . One of his most proud photographs of India is a photo that he took in a dust storm in Rajasthan. To quote McCurry again he says ‘’So i’m running down the road frantically looking for something to shoot and I notice these women huddled together kind of protecting themselves from this wind, this hot dusty wind and they were actually starting to sing in this group, so I got out of the taxi ran across this empty field and clicked off 5 or 10 pictures.’’ He goes on to say how he likes the movement in the photographs and how the fabric is being blown around. This relates to our previous lesson of the ‘Unguarded Moment’. A reason McCurry likes India so much is the constant change in the atmosphere and how there’s always something changing around him. Another one of McCurry’s favourite photographs of India is from when he was in a taxi at a red light and mother holding a child came to the window to beg for some money. Out of instinct he raised his camera and took two exposures, he didn’t think much of it at the time, but the photograph became a lead picture to the story he was working on at the time and also was used on the cover for one of his books. When I say find your India I mean find an environment in which you could photograph for the rest of your life and love every second of it. Your India could be anywhere as long as it interests you and keeps you constatly creating great photography. My India as it stands is Nepal, as it gave me so much to work with. And I know that when I go back it will never disappoint in giving me new opportunities to make great photography. 7. Be Inspired by what you love and what you love will inspire you! I think McCurry really is a man after my own heart; I personally couldn’t put it better with my own inspirations as they are so closely matched to McCurry’s. All I’ve ever really wanted from life from a young age was to explore, then exploring became travelling and travelling lead me to my favourite genre of photography, which are the three main themes of my website. Light is essential in all manners of photography, in fact the word photography stems from the Greek words ‘photo’ meaning light, and ‘graph’ meaning drawing or painting. Any great photographer must master how to manage light and to some extent control light. I have always found that light will most certainly make or break your photos and like many other photographers before me, if I hear one more person say ‘’it’s so sunny outside that’s great for photo’s’’ I’ll scream! My favourite time to photograph is either when the sun is covered by slight cloud over cast, so that the light isn’t too strong. Or in the ‘golden light’ at sun rise or sunset, when the sun isn’t as strong and it gives a beautiful golden shimmer. McCurry in an interview titled 'Life behind the lens' said ‘’for my photography, light is important to a picture and I love to photograph at night, or when the lights pretty low and get a nice interesting mix of shadows and light and shape. To me that’s where most of my work is done.’’ Now a days light sensors in modern cameras are getting better and better, for example Canon is working on a CMOS sensor that can shoot in incredibly low light conditions and at never before seen I.S.O’s. Meaning that better quality photographs can be made even if the light is low and since hearing the quote above from McCurry, I have made more of an effort to experiment shooting in twilight. In the video Vogue Masters, McCurry talks about what makes a ‘master photographer’ ‘’I think what differentiates a master photographer from everybody else is maybe two things, one is we have a lot of training. You need to practice, like anything whether it’s architecture, medicine, or painting, or ballet or whatever. I think the good photographers have a very deep sense of observation and can see certain things, and can almost get into perhaps a meditative state where they’re actually seeing interesting little details of life that other people might pass by.’’ This is a lesson I believe that McCurry still follows himself, as the more he photographs the better he gets and what he’s saying here is that it’s the same formula for any photographer. The second part of this two part lesson is that there is something in every photographer that seeks out the visually intriguing within the everyday banal. Much like anything let’s call it an ‘acute talent’ it can be built up and developed over time. The more you ‘Observe’ and visually take in, the better you get at framing the moments that unfold around us each and every day. 10. Never stop looking at great photography! The more you perceive great photography, the broader your photographic horizon becomes and the better you become at visually engaging with the two dimensional image. There are so many advantages to looking at great photographer’s work, other than the joy of simply observing it because you’re interested in photography. One being that you can create a thousand stories with one photograph (relating to the phrase one photograph is worth a thousand words) and that each and every person will be effected differently by a photograph. This is because photography lies heavily on personal preference and the more people that unanimously love your work, the more popular you become and if you show your true grit and have a little bit of luck on your side you may just become a master like Steve McCurry.